Have you ever felt that you are spending an arm and a leg for a hotel room for your Europe vacation? Crammed into your room like a sardine, you struggle to find a space for your suitcase (or two), your laptops and other electronic devices. Not to mention the one or two (or ten) purchases you make while on vacation? I feel ya! My solution? Rent an apartment! I’ll show you how! 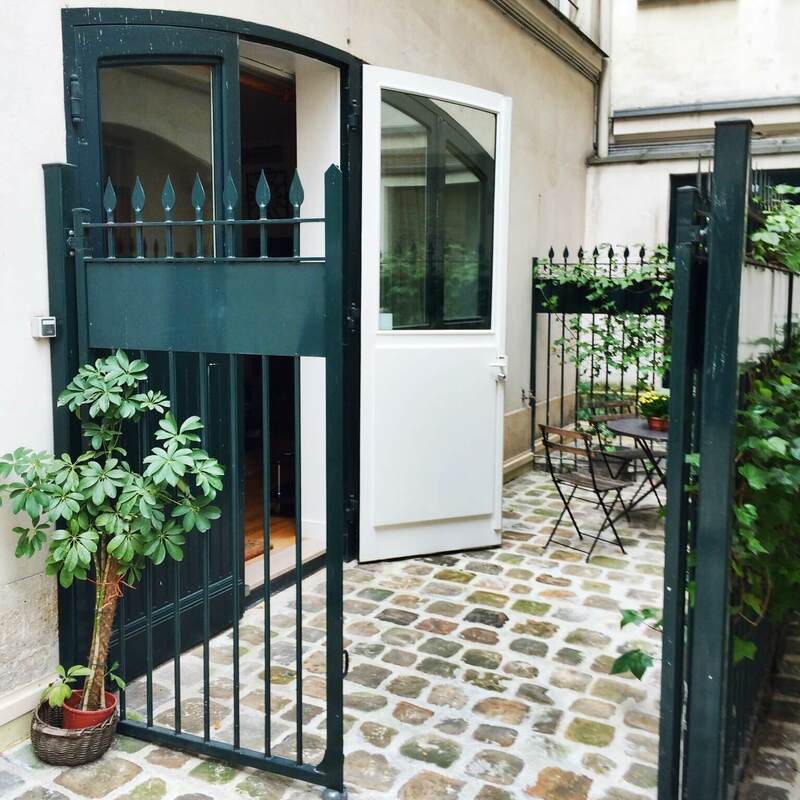 Lovely apartment in Paris, with a quiet private courtyard. 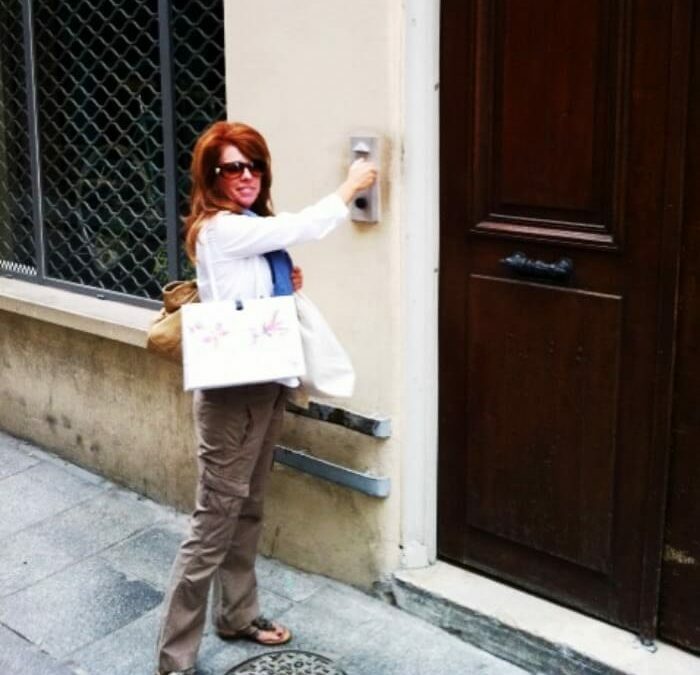 My Europe Vacation: Rent an Apartment! 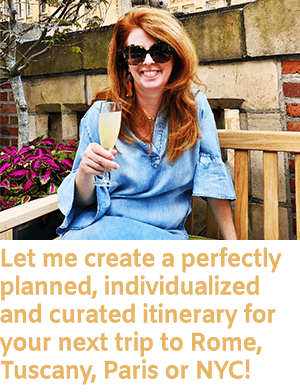 My first experience in renting an apartment was in 2009 in Rome. I had never stayed anywhere but in a hotel, and I was a little nervous to try out this new landscape, but after many weeks of research, I discovered that I could actually save a little money, and be in the exact neighborhood I wanted. Bonus, I could have more room and amenities! Win/win! Fast forward to 2018, and I would never go back to a hotel stay in Europe again! There’s so many sites offering amazing apartments for rent. My personal experience is with VRBO, and I have never been disappointed! 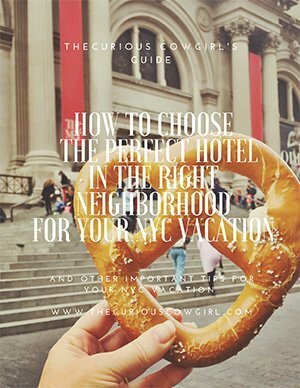 Similar rental sites include Air B&B and One Fine Stay. Communicate closely and clearly with whomever the point of contact is! Ask as many questions as you need to before you make your deposit! Do your research!!!! Identify a neighborhood that interests you, and then look at a couple of sites that offer rentals in that neighborhood. You will learn a lot about important aspects of that neighborhood like proximity to subway stops, how noisy is the area at night due to restaurants or clubs, and general safety. Comments made by others who have rented the same apartment are GOLD! Take the time to read all of them!!!! If a past renter says the apartment was dirty…I’d take that into consideration. If a past renter says that “bedroom #3” is actually an office with a blow up mattress and no door, that might matter to you!!! Is there wifi? Is there AC, and if so, in which rooms?? 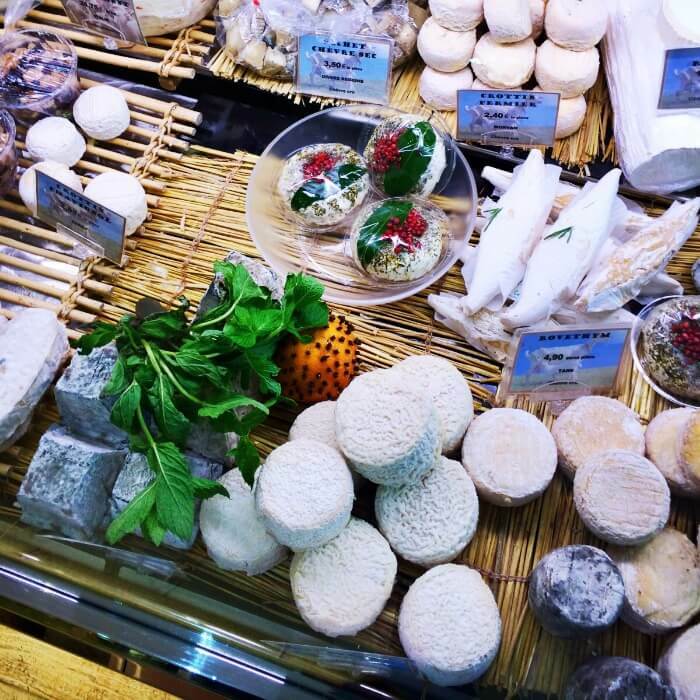 Local cheese shop near our apartment in Paris! Feel overwhelmed? Take a deep breath! I’ve got ya’! 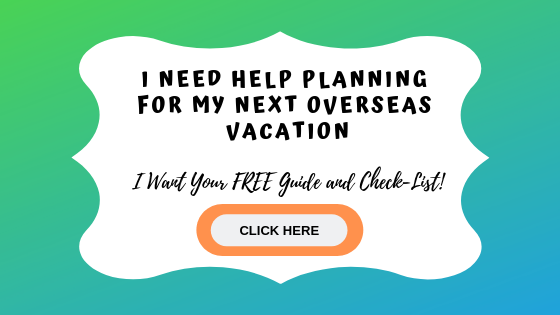 You need a copy of my FREE Guide and Check List for your next Europe Vacation! Click on the image below to get your FREE copy. My husband and I look for two bathroom apartments for this simple reason….nine times out of ten, European bathrooms are much smaller than what we are used to in the U.S. Not a big deal, but cramming two people and all their stuff into one tiny bathroom can be challenging, and maybe even frustrating. Europe vacation no-no. Let’s not be frustrated! So, for us, having two bathrooms is worth the extra dollars we will spend. Breakfast every morning in our lovely apartment. Let’s talk about the convenience of having access to your own kitchen!!!! I’m the kind of person who has to have caffeine about ten seconds after I get out of bed. Seriously. So, having an apartment means that I can shuffle into my own personal kitchen, and make myself a cup, without having to get fully dressed and get coffee in the overpriced hotel restaurant, or wait for room service to deliver my overpriced coffee. Why else is having your own kitchen wonderful? I’m not cooking any meals, I can assure you. 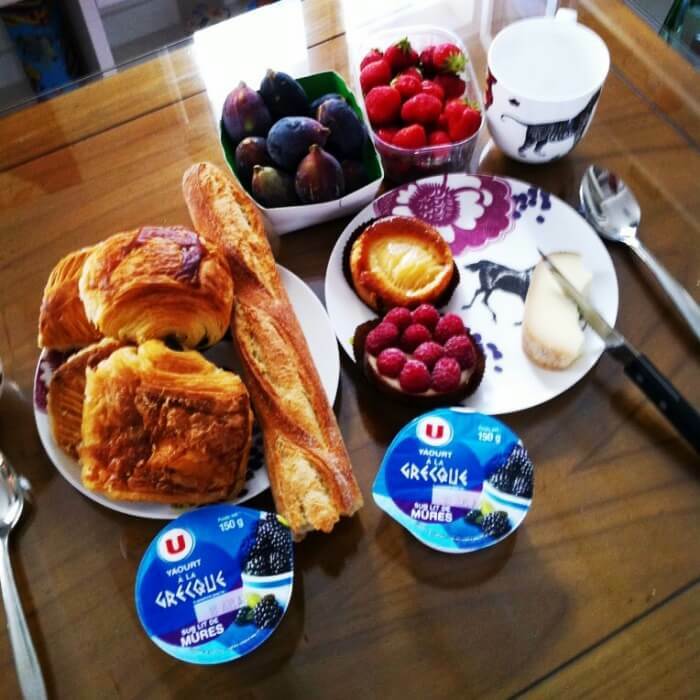 But…how about having a little yogurt, fresh pastries and fruit every morning…in your jammies! Maybe contemplate your plan for the day? YES! Or how about enjoying a glass of wine and some local cheese and bread around cocktail hour, while you rest your weary feet, check your emails for the day, and gear up for a fabulous dinner out somewhere? Again…YES! 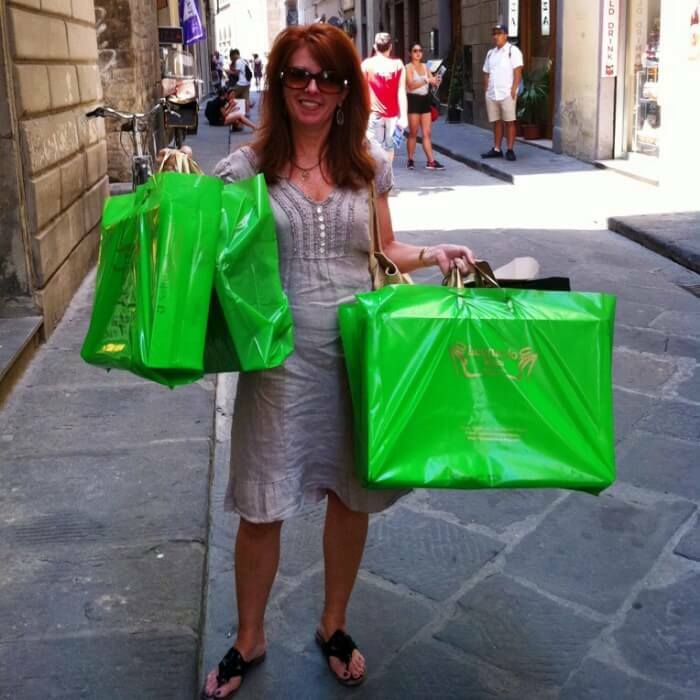 I bought ALL the shoes in Florence…and enjoyed the extra space in our apartment! 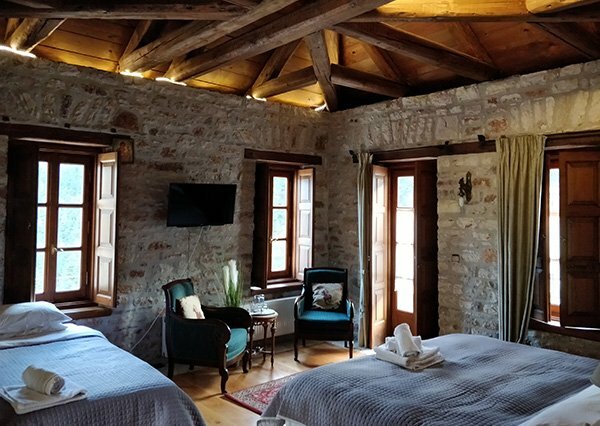 When you arrive, you will be met by either the owner of the apartment, or a representative of the rental company. They give you the keys, let you into the apartment, show you around, answer questions, etc. One important question to ask: where is the closest market/grocery store! Get them to walk you there!!!! This is so important because this is where you will stock up on the aforementioned yogurt and coffee…or where you will buy more paper towels or toilet paper if you need it. 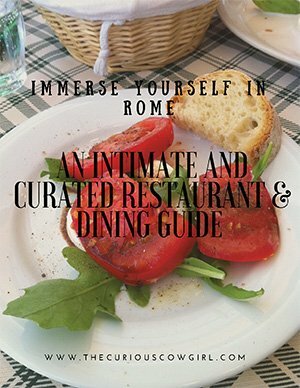 Lots of times, the apartments have GREAT literature on nearby restaurants that are good, or closest markets or grocery stores. Take the time to ask questions and read whatever information is provided to you!!!! Sometimes the local food is so good…it never makes it back to the apartment! Also, look around your neighborhood for wine shops, cheese shops, and bakeries. 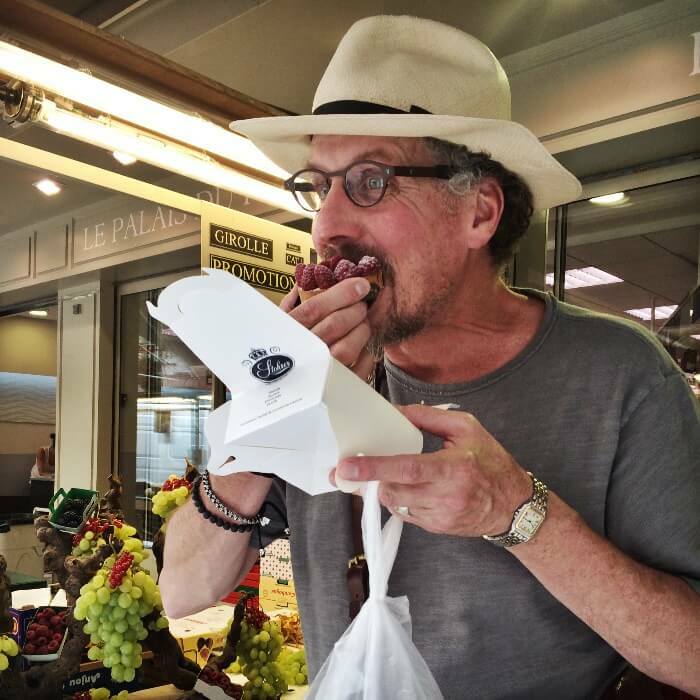 There will be many, and all will be open all day long, so again…don’t look at it like an “errand.” Experience shopping and eating like a local…even if it’s just for breakfast food…fresh and made daily by local artisans is bound to be yummy! Click here to read another post I wrote that will help you feel more confident about renting an apartment for your next Europe Vacation! Would it be weird if I invited myself to come along? I’m super fun, I promise! Such great tips Mary! We used One Fine Stay in Paris, France and it was excellent! Thank you!!!! I remember you said One Fine Stay was great! Will for sure check them out!!! Thank you for sharing! There’s no comparison to staying in an apartment, its such a wonderful way to enjoy Europe!!! Could not agree more! WE have found some amazing places over the years!!! We used Ivy Lettings in London and had a great experience. SO much better than a hotel room or two for our family of four!! LOVE that tip! Thank you for sharing Katherine!! !